Wary of getting stuck on the sidelines for football season’s kickoff, five new applications arrived on Monday for a New Jersey sports betting license. 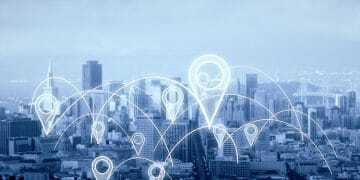 According to the Associated Press, the state’s Division of Gaming Enforcement (DGE) received two applications for brick-and-mortar licenses and three for mobile sports wagering before a Monday deadline. DGE Director David Rebuck previously announced a deadline in connection with football season to allow state regulators enough time to evaluate applications. 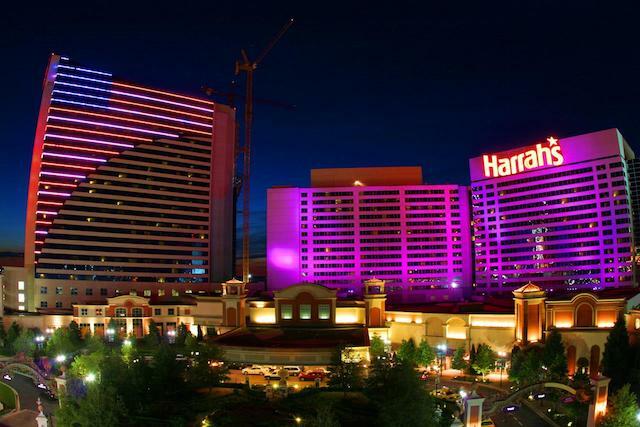 While the DGE did not identify the applicants, CDC Gaming Reports has learned that the applications came from Caesars Entertainment — to offer retail wagering at Harrah’s and Bally’s in Atlantic City. In addition, Ceasars applied for licensed to offer mobile sports wagering at all three of its Atlantic City properties, the other being Caesars Atlantic City, which would be “serviced” by the adjacent Bally’s. 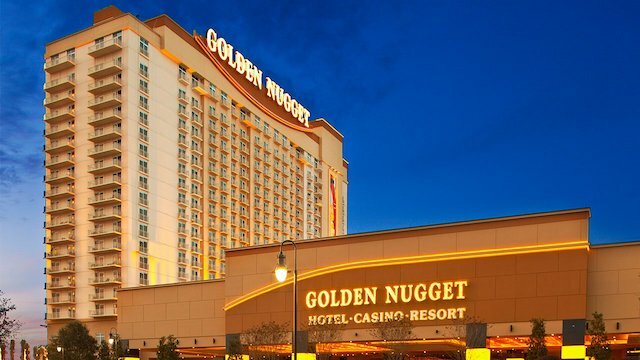 The other identified applicant is Golden Nugget, which applied for both retail and mobile wagering. “I fully expect that by Aug. 1 we will see additional properties up and running,” Rebuck said. The application fee for the sports wagering certificate is $100,000 and there’s a five-digit difference in tax rate on sports wagering revenue: revenue derived from in-person wagering is taxed by the state at 8.5 percent while mobile wagering faces a 13 percent tax. We know a bit about the Golden Nugget’s sports betting plans. 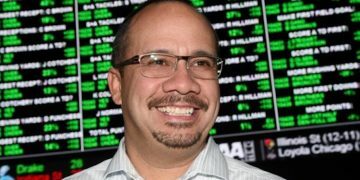 Shortly before the Supreme Court struck down the federal law allowing this sports betting land rush, Churchill Downs Incorporated and Golden Nugget Atlantic City announced a partnership to offer sports betting and online gaming markets. 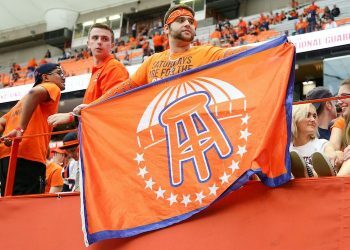 Potential licensees yet to apply will not entirely miss the boat for the college football and NFL seasons: the DGE will just not make any promise to give a rubber stamp before kickoff or any week in particular. So far in NJ sports betting, Monmouth Park and Ocean Resort Casino have sportsbooks up and running with operations managed by William Hill; also the Borgata, owned and operated by MGM, went live on June 14 like Monmouth Park. And this past Saturday, Meadowlands Racetrack in northern New Jersey cut a ribbon, introducing the first FanDuel Sportsbook. Revenue for operators and the state so far has been pretty good. Through just 17 days of operations in June Monmouth and Borgata plus three days at Ocean, the total handle registered $16.4 million with a $3.5M win by the books (on a cash basis that counts futures wagers as revenue at the time of the wager), with $293,000 revenue yielded by the state. The FanDuel Sportsbook at Meadowlands, pricing controversy aside at its debut, saw over $1 million in wagers in its first weekend. So far no facility has rolled out mobile wagering, but that is expected to happen in the coming days.